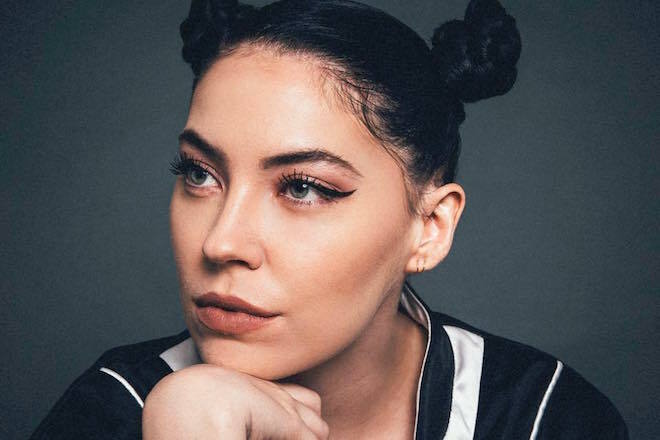 Young UK phenom Bishop Briggs is returning to the light with “White Flag”, a killer anthem for the downtrodden. But don’t take the name too literally – Briggs isn’t letting go so easily and instead opts for strength and perseverance in the wake of adversity. The Fall Classic alum’s heavy-hitting style continues to blend dark pop with a hint of old blues. Listen below.